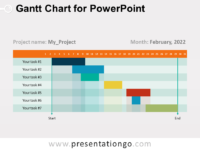 High-quality editable graphics, easily customizable to your needs. 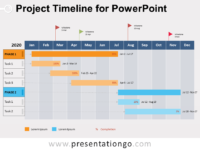 Microsoft and PowerPoint are trademarks or registered trademarks of Microsoft Corporation in the United States and/or other countries. 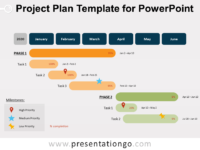 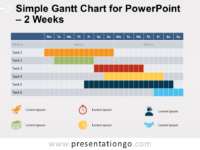 Thank you for using our free templates for PowerPoint!